Rio beat both Melbourne and Paris to be the first city designed as the world’s capital of architecture. 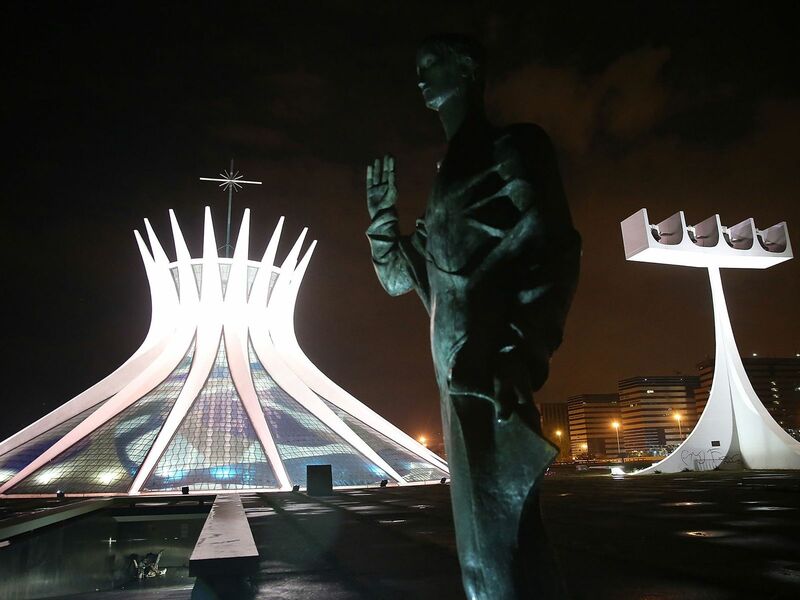 Brazil has produced impressive architects such as modernist Oscar Niemeyer and urban planner Lucio Costa. 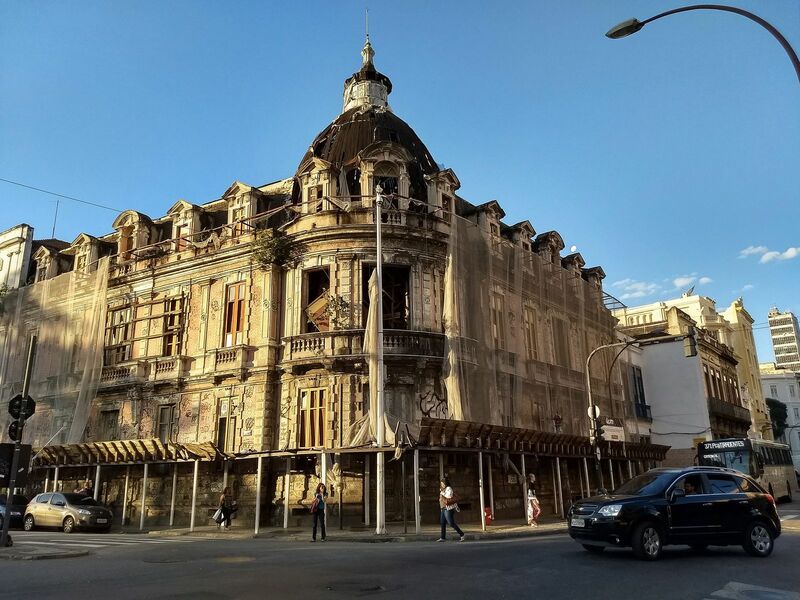 The title is part of a partnership between UNESCO and International Union of Architects, and will see the Brazilian city host the world architecture congress next year. This event, which takes place every three years, is designed to promote international debate on issues surrounding heritage structures, urban planning and sustainable architecture. Some 25,000 delegates are expected to attend. Rio is also home to newer buildings, such as the Museum of Tomorrow, which opened around the time of the 2016 Olympics. 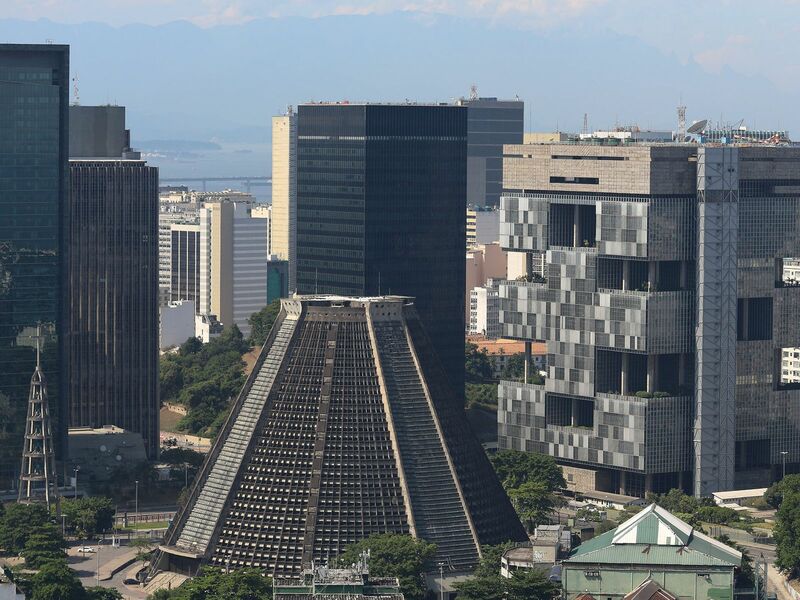 “The World Capital of Architecture in Rio de Janeiro will demonstrate the crucial role of architecture and culture in sustainable urban development,” said Ernesto Ottone Ramirez, UNESCO Assistant Director General for Culture. The city will also host a series of architecture-related events to promote the 2030 Agenda for Sustainable Development goal of making “cities and human settlements inclusive, safe, resilient and sustainable”. Rio itself is famous for its stunning beaches and mix of striking old and new buildings. The city has been trying to shed its reputation, which in the past had focused on its infamous favelas, the rundown slum areas home to 1.5 million people that have been characterised by crime, poor sanitation, graffiti murals, drugs and poverty. Since the 2016 summer Olympics, Rio has undergone something of a transformation adding contemporary structures to a skyline dominated by large scale colonial architecture. The city’s towering statue Christ the Redeemer stands in stark contrast to newer structures such as the Museum of Tomorrow. 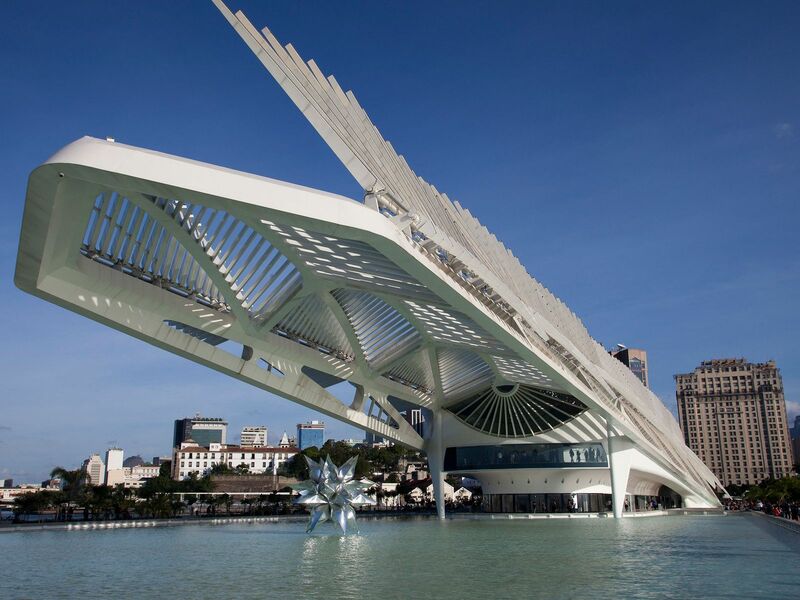 This article originally appeared as “Rio named world capital of architecture for 2020”.